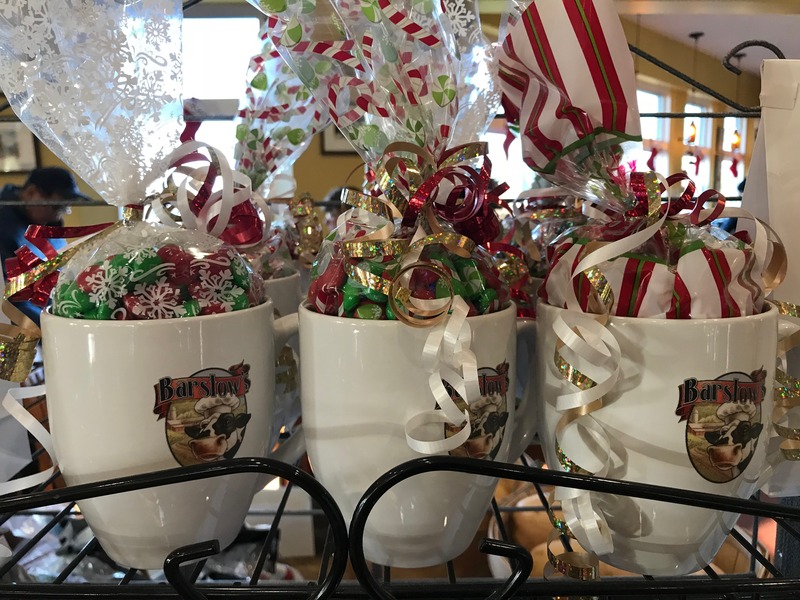 Give the gift of Barstow’s Dairy Store and Bakery this holiday season! Do you have a family member who is a real Barstow’s fan? A friend that loves a good local lunch? A commuter who needs his drive-thru coffee to stay awake? A Barstow’s Dairy Store and Bakery gift certificate in the amount you choose. 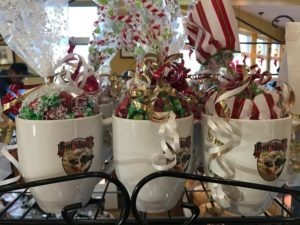 A candy filled Barstow’s ceramic mug. A Barstow’s T-shirt – in toddler, youth, and adult sizes. For the local shopper, a Barstow’s tote bag. A Barstow’s sweatshirt for the chilly winter ahead! Select cuts of Barstow’s farm raised steaks, roasts, and ground beef. There’s loads of local gifts – from farm raised to hand crafted – to browse through at Barstow’s this holiday! Support local, gift local! Happy Holidays!